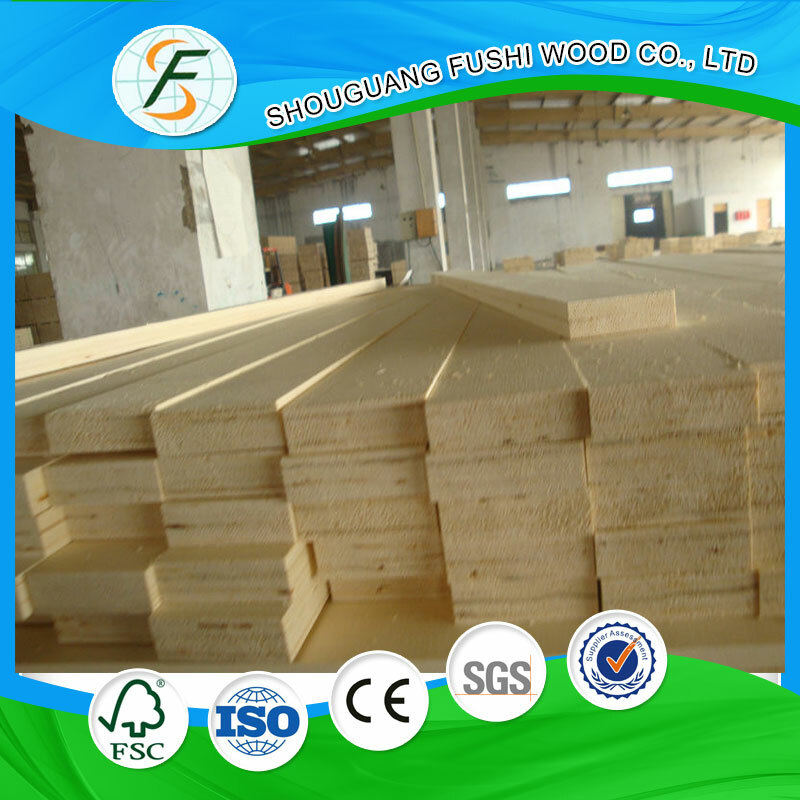 Fushiwood has been certified by ISO9000, ISO14001 , SONCAP and CARB . 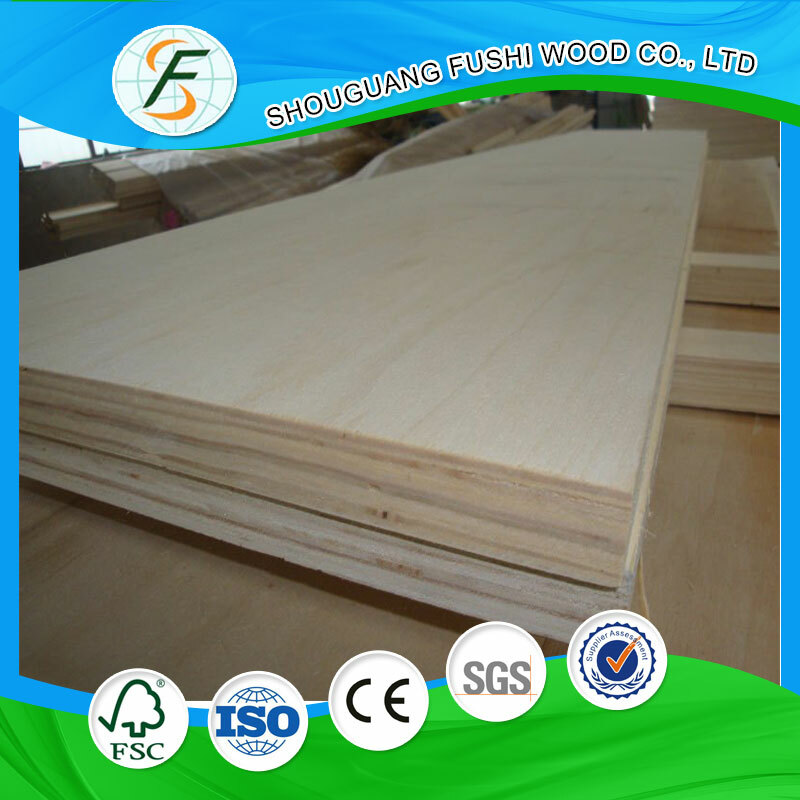 Our Poplar LVL door core is poplar with USA , Japan , Korea , Malaysia and Indonesia . Our maximium length can be reached 8 meters . 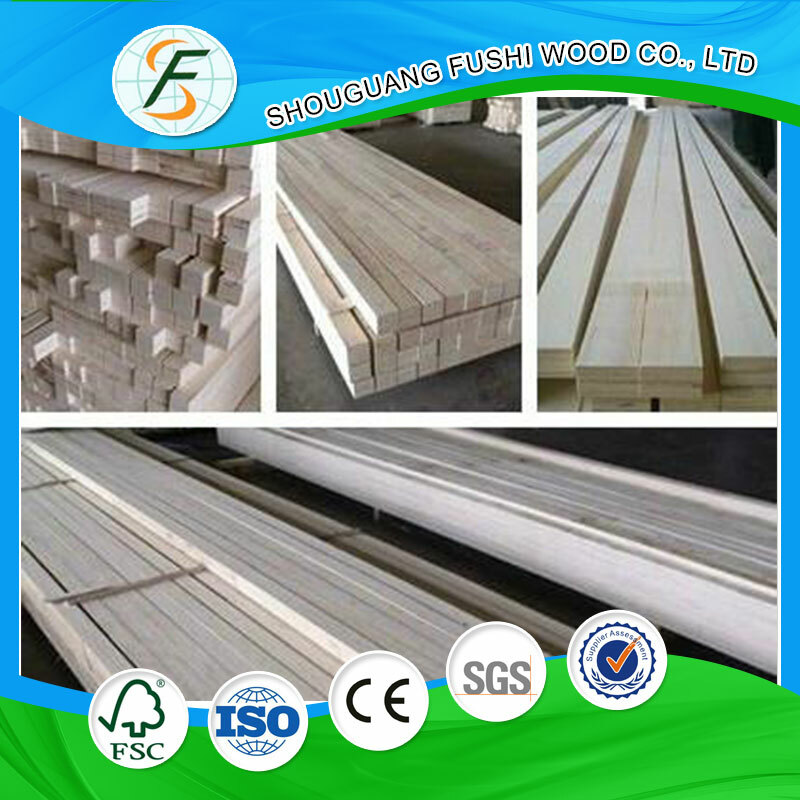 Looking for ideal LVL Door Core Timber Manufacturer & supplier ? We have a wide selection at great prices to help you get creative. 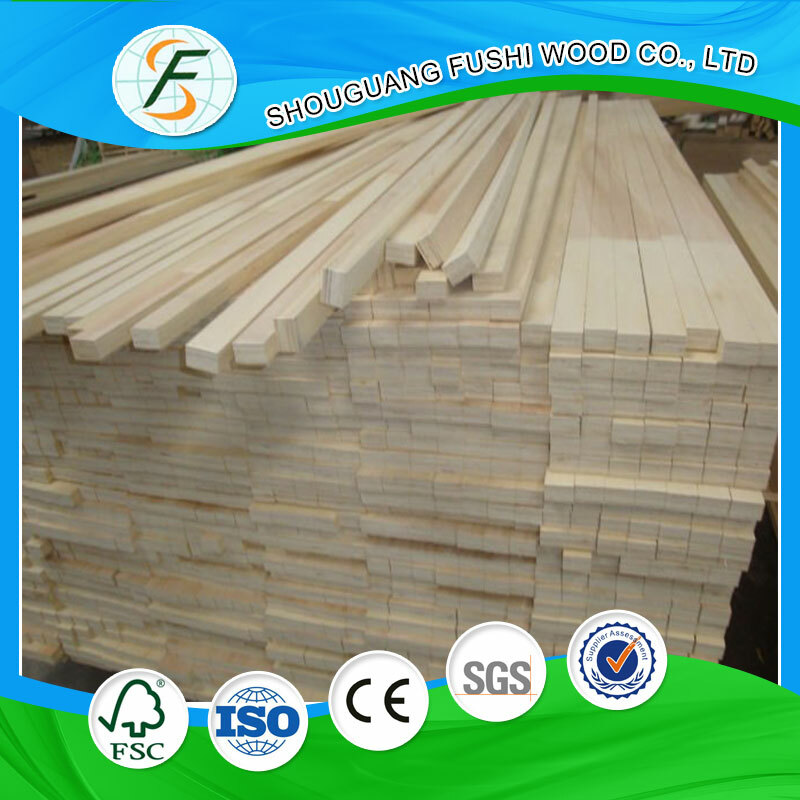 All the Poplar LVL Timber Prices are quality guaranteed. 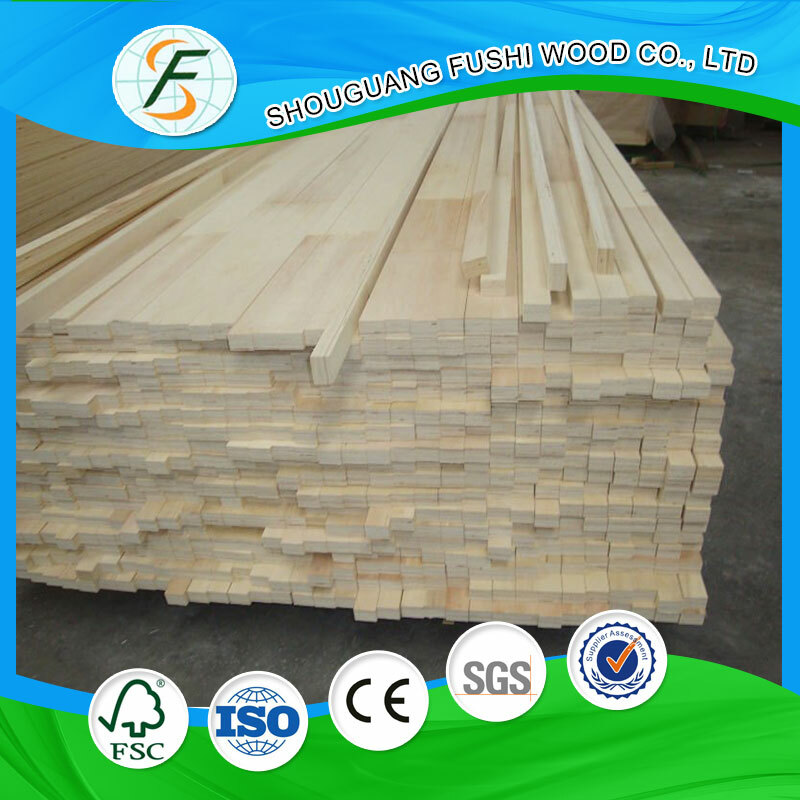 We are China Origin Factory of Pine Lvl Board For Furniture. If you have any question, please feel free to contact us.